I’m currently reading #Murdertrending by Gretchen McNeil. Original, completely compelling story line, and a pretty quick read. 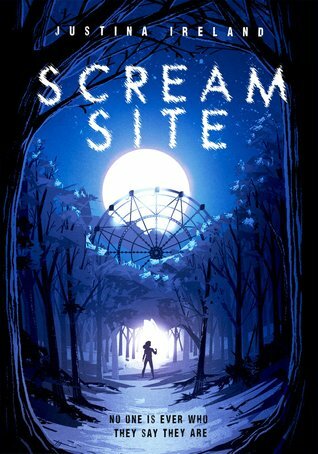 I just finished Scream Site by Justina Ireland. It’s classified as YA, but reads like MG, so I was a bit disappointed. The ending had a definite Scooby-Doo feel. Next, I’ll read Timekeeper by Tara Sim for one of my book clubs. The theme is LGBT books and this one has been in my TBR for a while, so it was a perfect time to move it to the top. I need a clone – sure would help. Ohhhhh A clone. Me too. #Murdertrending looks great. Happy reading! It really is – I’m plowing through that one and will probably finish it today. It took me by surprise, Mae – a few other reviewers mentioned it on Goodreads also. 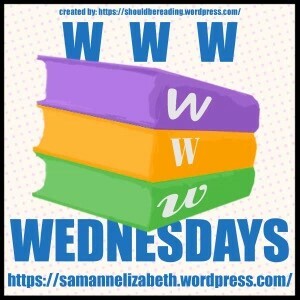 If you like MG, it’s a good read, but just not what I was expecting. Enjoy your books! Timekeeper looks intriguing. Thanks for sharing, and for visiting my blog. 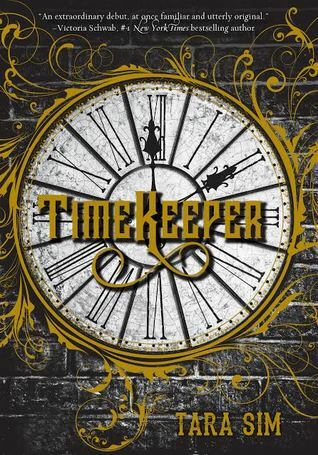 I’m really looking forward to Timekeeper – and the sequel is already out. I’m sensing a trend — horror in the age of the internet and social media! They’ve got me curious. It really is, Ryan, lol! Not the old fashioned Friday 13th movies – now everyone watches and comment on the kills. If I’d gone into it expecting a MG read, maybe I’d have felt differently. It did have some good things about it – the MC and her friend were both written well. 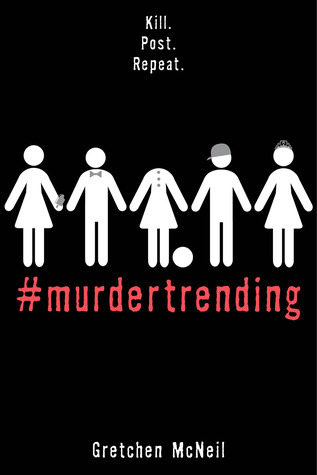 Definitely enjoying #Murdertrending! #Murdertrending sounds very interesting! Hope you enjoy. This one hasn’t disappointed me yet – I’d recommend it. I read Scream site last month, I skimmed it and worked for me. Parts of it I enjoyed, but wouldn’t recommend it for an older YA crowd. Definitely more on the younger side. I’m excited for this one – read some fabulous reviews for it. Happy reading! It kept me guessing, Kay – it was a great premise. Murdertrending sounds interesting. I do like a thriller involving prisons. It was a very unique ‘prison’, Ceri, and a suspenseful thriller. Nice line-up, Teri. Time-Keeper sounds really interesting. I’m looking forward to hearing what you think of it. Timekeeper is one I’d recommend – such an original concept. There’s also a sequel I’ll be looking into, Diana. Scream Site and Time-Keep are both my kinds of books. Not heard of them before. Adding to my TBR list.